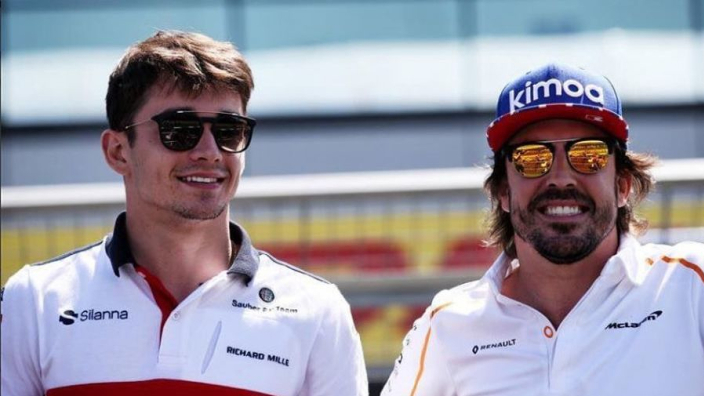 Fernando Alonso has backed Charles Leclerc to break Mercedes and Lewis Hamilton's stranglehold over Formula 1 after graduating to Ferrari's senior squad. 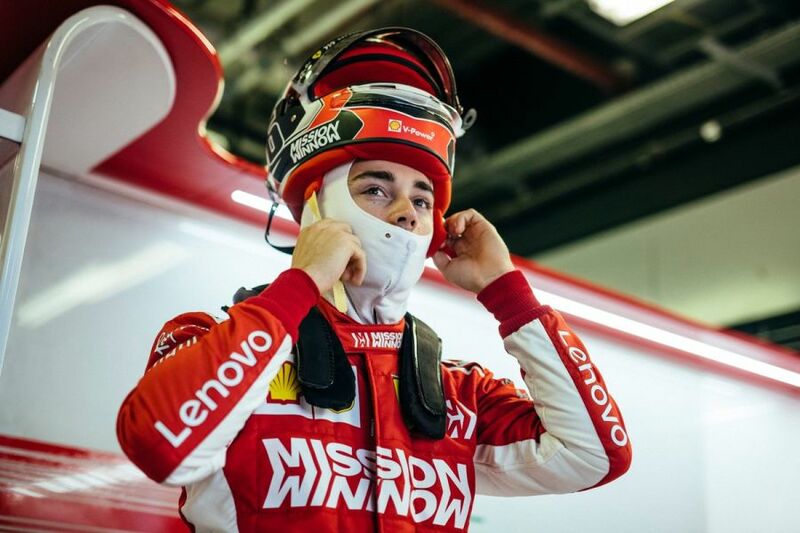 Much is expected of Leclerc, who will become the Scuderia's second-youngest race driver when he starts the Australian Grand Prix. Mercedes have won the drivers' and constructors' championship in each of the past five seasons, having dominated since F1's switch to V6 Hybrid power units in 2014. The run of five double title triumphs matches the record set by Ferrari between 2000 and 2004, when Michael Schumacher was at the wheel – a run ended by Alonso and Renault. With Sebastian Vettel having fallen short of Hamilton in the past two seasons, Alonso has backed Leclerc to do what his new four-time world champion teammate cannot and get the better of the Silver Arrows. Alonso told Corriere della Sera: "He is young, intelligent, and talented. I'm curious to see if the Mercedes cycle will end. I feel that the moment is near. "I believe he has the combination of character and talent." Asked what advice he would give to the Monegasque, Alonso highlighted three key points to bear in mind. He explained: "Learn to score points [regularly], to help the team, and remember that the World Championship is decided between July and September. "Don't be in a hurry and keep the excitement and emotion under control."